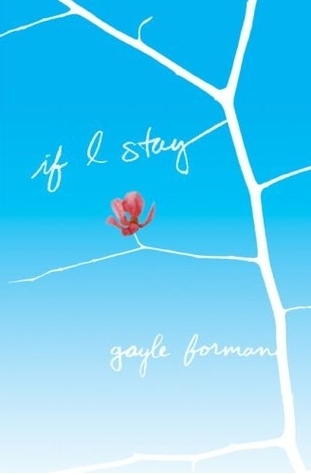 EW chatted with Gayle Forman about her latest book, Just One Day and also spills a little scoop about the movie adaptation of her amazing novel, If I Stay. Apparently, things have been back and forth, but the latest news is that Chloe Grace Moretz is in talks to play Mia and things are starting to move forward! McDonald's is adding more than fries and toys to its Happy Meals in the UK. 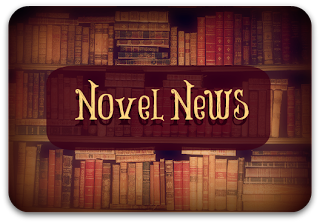 They have committed to give away 15m books to their customers by the end of 2014. This promotion is in conjunction with the National Literacy Trust. So. Sad. But. Must. Go. On. 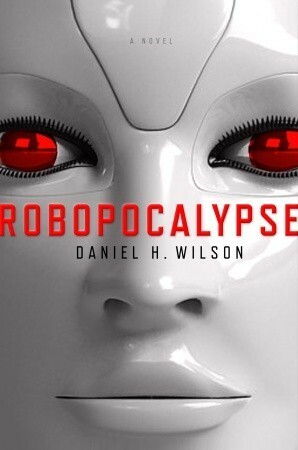 - A mere three months ago, we were so excited to report that the movie adaptation of Daniel H. Wilson's Robopcalypse was moving forward with Steven Spielberg to direct and Chris Hemsworth and Anne Hathaway in talks to star. Life was good. Then... according to The Hollywood Reporter, talks have been indefinitely suspended surrounding the movie. Apparently, Spielberg set it aside initially to focus on Lincoln and now has seemed to lose interest due to lack of script and the huge budget that would be involved... All we can say is: Booooooooo. Bernadette's Heading to the Big Screen! 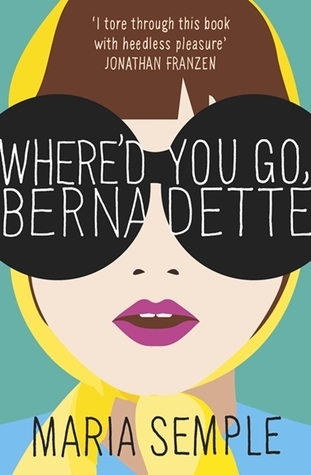 Maria Semple's amazing and funny Where'd You Go, Bernadette? (Steph's Stacks review here) is heading to a theater near you! According to HuffPo, Annapurna Pictures and Color Force have secured the film rights and have asked Scott Neustadter and Michael H. Weber to write the screenplay. Semple herself was a TV writer with hits such as Arrested Development (love it!) and Mad About You. I think the Mcdonald's story is really exciting ! I know! I wish they would do it here in the states, but I bet that would cost them a pretty penny!